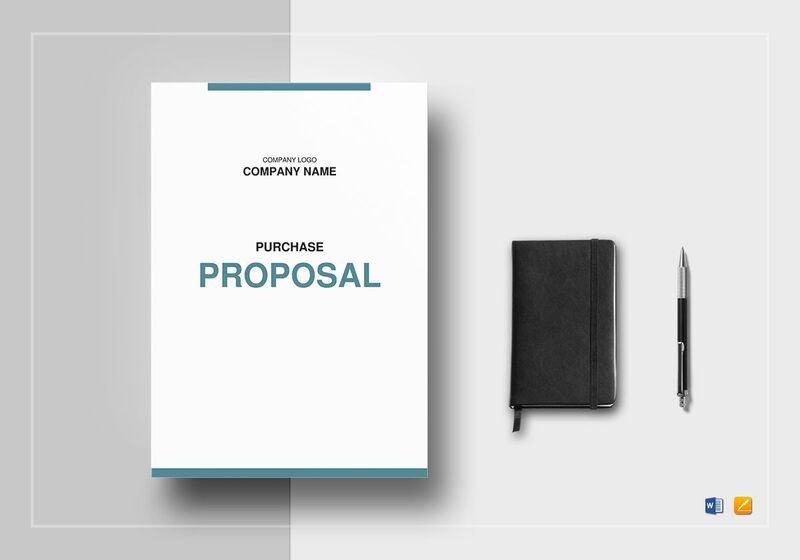 Make any seller accept your offer using this Purchase Proposal Template. 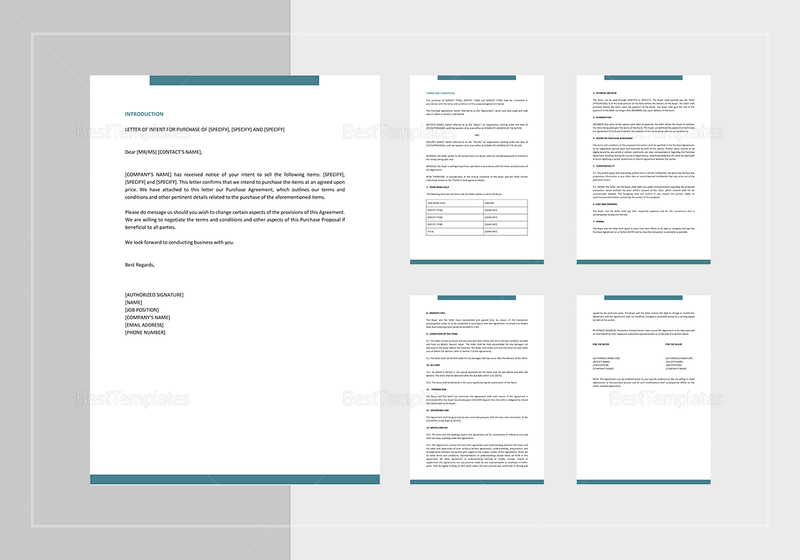 This 7-page document comes with standard business fonts and is available in A4 and US letter sizes. 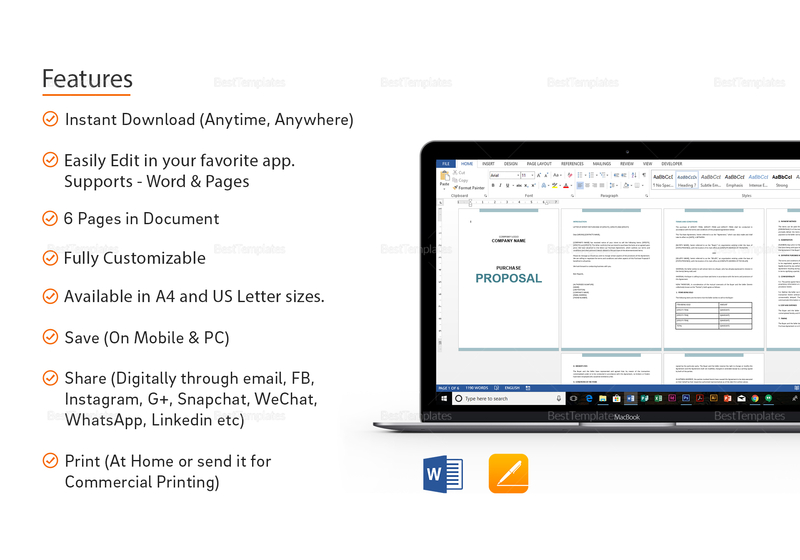 Open this fully customizable document using your choice of software program that is compatible with file formats for MS Word or Pages. Click on that download button now and get immediate access to this wonderfully useful template.